MP SPEAKS | It is quite naïve for Umno leaders to believe that they can wash Umno’s hand of the 1MDB scandal when Umno has not renounced the 1MDB scandal and over RM400 million of 1MDB monies ended up in Umno's hands. Deputy Umno president Mohamad Hasan said it is unfair, inappropriate and illogical to blame and punish Umno over the 1MDB scandal. Is Mohamad saying it is fair, appropriate and logical for 32 million Malaysians and future generations to pay for the RM50 billion 1MDB scandal when it was the sole creation of Umno-BN kleptocrats? 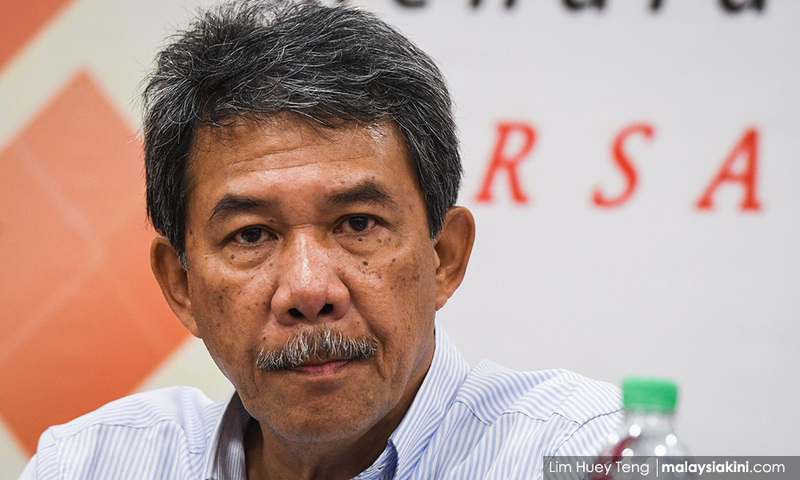 Mohamad said Umno was not involved in the operation and transactions of the wealth fund. The Umno deputy president was being dishonest. How else to square with over RM400 million of 1MDB funds disbursed to various Umno organisations and personalities? Why didn’t Mohamad make such a statement before the 14th general election on May 9, 2018, when Umno and BN leaders thought that the sun will never set on Umno-BN? 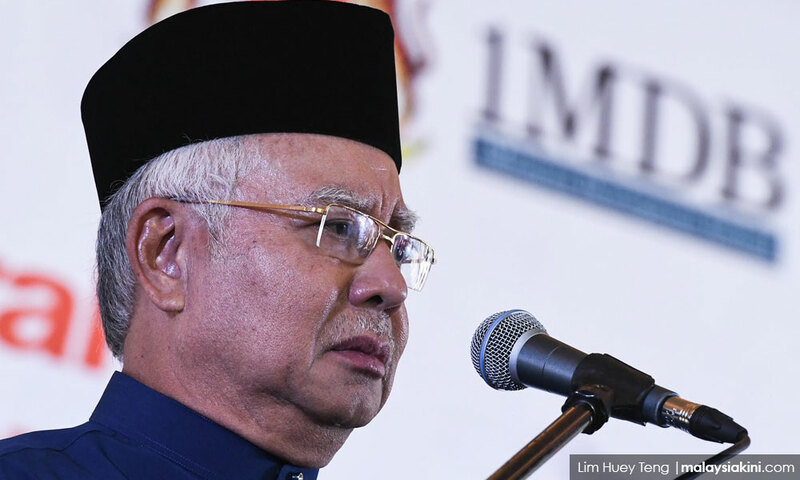 Is he prepared to be the first Umno leader post-14GE to denounce Najib Abdul Razak and his cabinet for the international 1MDB corruption and money-laundering scandal? Only yesterday, at the beginning of the presentation of Budget 2019, Umno members of Parliament booed and jeered Finance Minister Lim Guan Eng when he thanked Malaysians for saving the nation from a kleptocratic government and commended the rakyat for their courage to replace the old government with a new, clean and democratic administration. The country, through live telecast, saw Parliament divided with MPs on one side who supported the new government to fight the infamy and ignominy of Malaysia being regarded worldwide as a global kleptocracy by introducing a clean, accountable and democratic government. And on the other side opposition MPs led by Umno members of Parliament who defended Najib and the 1MDB scandal, and who do not think it was a national shame and disgrace to be regarded by the world as a global kleptocracy. Many steps have to be taken before Umno can wash its hands of the 1MDB scandal – and the steps that must be taken include condemnation of Najib and the 1MDB scandal by Umno leaders as well as an Umno general assembly resolution to formally condemn and denounce Najib and the 1MDB scandal.